A new college program marries Indigenous traditional knowledge and Western science to empower the next generation of environmental monitors in the oilsands. A new college program aims to combine Indigenous traditional knowledge and modern science to empower the next generation of environmental monitors in the oilsands. Keyano College launched the program in October and its first group of 11 students is studying in Fort Chipewyan, Alta. Fort Chipewyan is a Cree, Dene and Métis community located north of Fort McMurray. The community's Indigenous groups have long raised concerns about pollution from industry and low water levels from dams, pulp mills and oilsands projects. Kevin Marten, a member of the Mikisew Cree First Nation, is one of the program's first students. Kevin Marten, a member of the Mikisew Cree First Nation, is one of the program’s first students. He was on track for a career in the trades but the 36-year-old decided to take a detour when he got a chance to work as an assistant to an environmental monitor. He loved going out on the land and to oilsands sites to test wells and surface water for contaminants. "I jumped at it," Marten said. "The people who do the testing feel passionate about it and that's what I want. I want to be part of something. 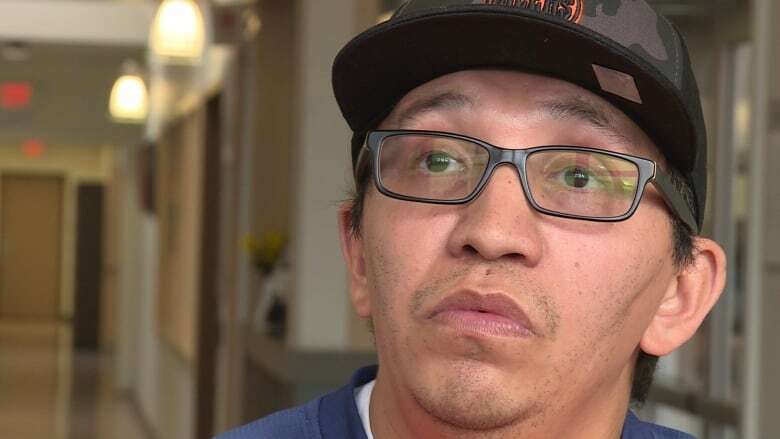 "Being another journeyman in a trade in the oilsands you go to work, you do your job and you leave. You can do that for the rest of your life, for 20 years, and not feel like you have something in your life to contribute." When Marten and other students complete the four-month certificate program, they can apply for jobs with contractors, industry and the government. Environmental monitors can work in a variety of industries testing air, water and soil. 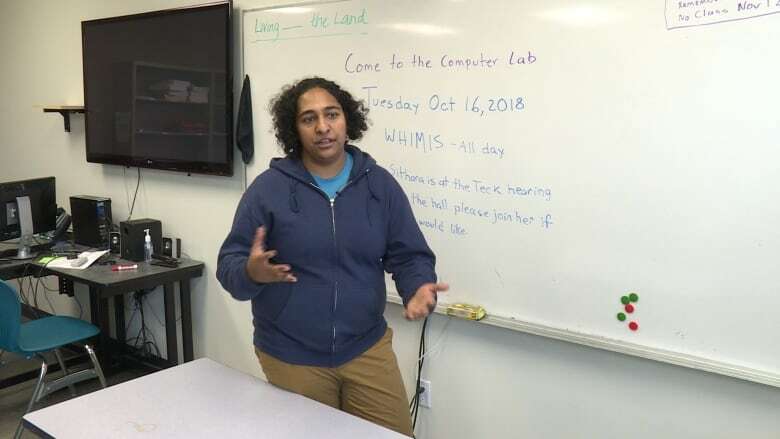 The program at Keyano is the only one in Canada that combines modern techniques and Indigenous traditional knowledge, said Sithara Fernando, the program's instructor. Fernando, a wildlife biologist, works with elders from the region's Indigenous communities to teach the program. Fernando acknowledges there's a long standing tension between science that emphasizes formal systematic inquiry and Indigenous traditional knowledge that tends to rely on oral tradition, ceremonies and spirituality to find truth. But the clash of civilizations makes her students stronger, said Fernando. "We are braiding Western science and Indigenous knowledge together," Fernando said. "And if you have ever braided your hair, you actually need to pull for the braid to be strong. "Without that tension the students don't get any value. If I was to braid with only Western science the braid will fall apart." Two classes will happen in Fort Chipewyan and two will be at Fort McMurray's main Keyano campus this year.